Film Private Placement Memorandum | What is a PPM and How to use for Funding? What is a PPM? How Does it Fund Your Film? If you are trying to raise money for your independent film, you have likely heard the term Film Private Placement Memorandum (PPM) and are wondering if you need one. 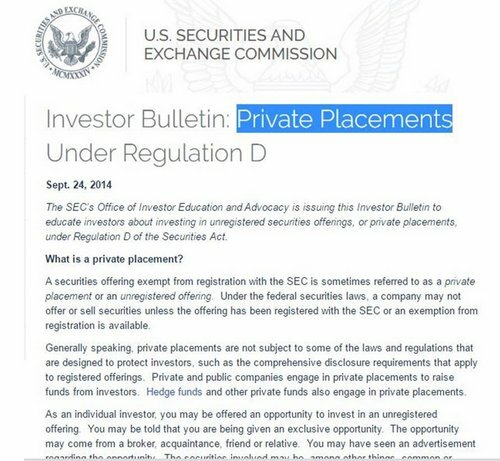 If you are fundraising from any unaccredited investors, and in some instances, even from accredited investors, you will need to provide financial disclosures, also known as prospectuses. PPM stands for Private Placement Memorandum. Issuing a PPM lets your company sell shares to passive investors, those who invest, but take no active role in the production, in order to raise the money needed for the film project. 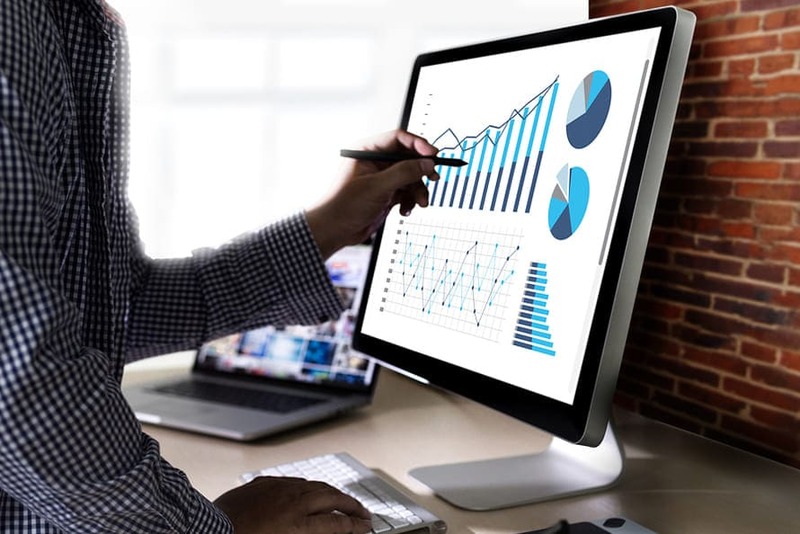 The PPM commonly provides investors with material information, such as a description of the company's business, financial statements, biographies of officers and directors, detailed information about their compensation, any litigation that is taking place, a list of material properties and any other material information. There are 10 sections of a Film PPM, and you will likely need an attorney for 9 of them. 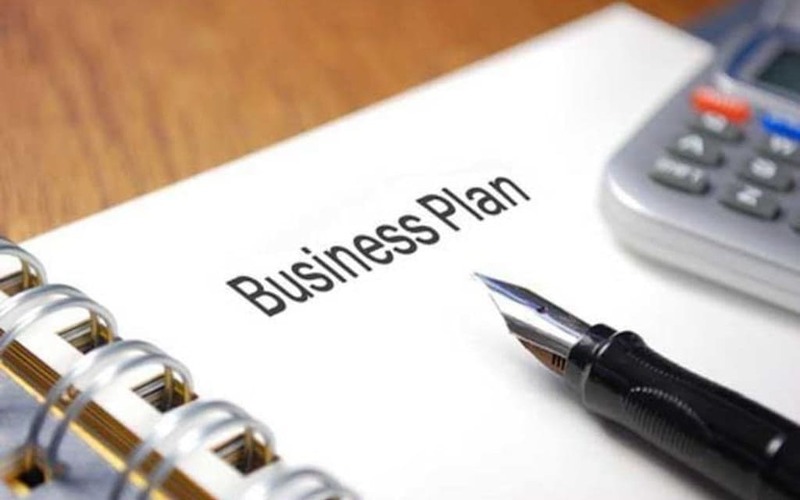 The second section, "Movie and Industry," will come from your Film Business Plan and Financial Projections and you should go through the business plan process to identify your market, audience, distribution plan, industry comparables and more. This information will then turn into the Industry section of your PPM and the remaining 9 sections require significant legal and financial expertise, to meet SEC rules. How does a PPM affect your independent film? Having a PPM is as much for your protection as it is for your investors. The primary purpose is to give producers the opportunity to present all potential risks to potential investors, such as the inability to find distribution or that it may never achieve financial success. The protects the producers from being subject to investors making claims they were not adequately warned about film industry risks. For this reason, it is vital the contents of the PPM be accurate and complete and meet the highest standards of full disclosure, under securities laws, to potential investors. In drawing up a PPM, be aware of the type of film you are making. This honesty will protect you later on. Do not oversell your film. If you are producing a low budget independent film that will more than likely be shown at a sales market or film festival, than your PPM should not focus on major theatrical releases. When using comparable films or revenue projections, be as conservative as possible. For example, your found footage film should not reference Blair Witch Project and/or Paranormal Activity. Using sequels or franchises when putting numbers together is also not recommended, as they they will skew your numbers. Where can I get a PPM done? Most of us do not have access to investment banks, so entertainment law firms are a good place to start and are usually in the the $10K - $20K range. This could very well be an astronomical number, and could defeat the purpose of trying to raise this money. Don’t despair, there are firms that specialize in PPM’s online for a fraction of the price. However, before doing business with them, make sure they have adequate experience in films. While the PPM does not have to be written by an attorney, it must be reviewed by a qualified attorney to ensure it complies with all national and state regulations. Filmproposals highly recommends hiring our experienced film attorney, Mr. Benjamin Feldman, as legal counsel for your full cycle of motion picture and television needs, including independent and feature film production, domestic and international. Mr. Feldman has years of experience with SEC rules, Film Investor Agreements, Financing Agreements, Prospectuses, PPMs, co-production agreements, distribution agreements and crowd funding. For superior service and rates, make sure to tell Mr. Feldman, Entertainment Lawyer, you were referred by Melissa @ FilmProposals! 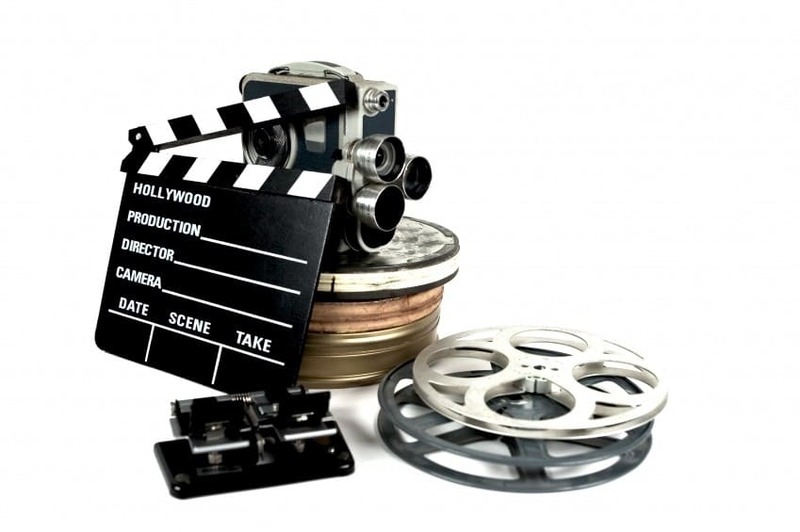 Learning the contents of a film private placement memorandum is easier than you may think. Now that you know what a PPM is, and how it can help you raise money from Film Investors, let's look at the 10 sections of a Film PPM. The first section of the document, Summary of the Offering, is the most comprehensive and represents the first impression you have on film investors. It is where you first outline your Company, Film and Financial details. The following represents a list of all of the details that make up the Summary of the Offering. Is the offer available to non-accredited investors? Is there a selling agreement with a broker? Identity of any predecessor entities and some summary information regarding how much money has been raised and how the proceeds were used. If the offering entity already exists, do they have any financial statements? If the manager of the offering entity is an entity itself, are there any financial statements for it? Although this is just the first section of the PPM, if you can answer the majority of these questions, then chances are, you are ready to put together a meaningful business proposal for your film. If you aren’t sure about these questions, or are on the fence about certain answers, then you are simply NOT ready to approach investors about your film. You may have a screenplay you believe in, but if you do not have a clear financial plan, you likely won't be able to respond intelligently to a savvy investor who will ask you these questions. If you are making an independent film, it is time to get in that mindset – which means YOU need to make it happen. Seek out these answers and experienced producers, and don't get discouraged by a cold shoulder or a negative response. It only takes one positive response. The next section of your PPM, following the Summary of the Offering, is Your Movie and the Film Industry. 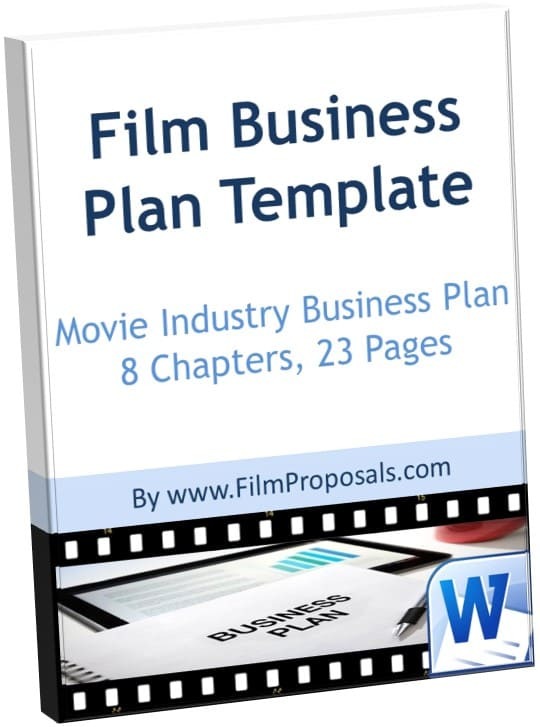 Your Film Business Plan and Financial Projections should provide you all the information you need to complete this section. The remaining 9 sections will likely requirely significant legal and financial expertise, to meet SEC rules. Screenplay - Is it available for prospective investors to read? Type of Film - HD, 35mm, etc. Days or Weeks of Filming - anticipated. Not the days of the week, but the number of days and weeks. Weeks of Post - anticipated. Most filmmakers think only of getting their film ‘in the can.’ However, even if you’re looking only for production coin, how can any investor take you seriously if you haven’t thought out your post-schedule? Special Information - Any specialized information you want in the section of PPM dealing with general movie industry considerations. Has there been an upward trend in horror films recently? Are you making an IMAX film? 3D? Distribution - Is there any in place? What is your plan? Are you planning on going the festival route, hoping for a negative pick-up, or self-distribution (VOD, direct distribution or four-walled)? The Movie and Industry sections are not just elements of a PPM, but of a proper business plan for your film. If you can break down the answers to most of these sections, then you are ready to start building the business proposal for your film. The next section of your PPM, following the Summary of the Offering, and Your Movie and the Film Industry, is the Terms of the Offering and Securities Being Offered. The final sections of your PPM detail the terms of the offering, as well as distribution of profits. How much money are you looking for? This is not necessarily your budget, as you may have a tax credit, equity already raised, loans or soft money commitments. How much is the minimum investment in the film? Just because you have a set budget doesn’t mean you will raise the full amount. You need to be prepared for a situation where you take your project to market and you raise a percentage of what is needed. The minimum number of units refers to how many units you need to sell in order to start production. This is a good reason why you should know your budget inside and out. If this is an existing entity, provide info on number of equity holders to date, as well as consideration paid for equity to date. Number of authorized shares (if an existing corporation). Prioritized use of proceeds in case not all funds are raised, or guidance on how proceeds will be used as money is raised. Include cost of organization, legal fees, offering fees, cost of offering, movie production, marketing, distribution (if applicable). Will it sit in escrow until the minimum amount is hit? Once that amount is hit, break down the process (Pre-Production monies, Production Monies, Post-Production monies). Who owns shares of the film at the onset? This info is needed for management of offering entity and/or larger shareholders of the entity. 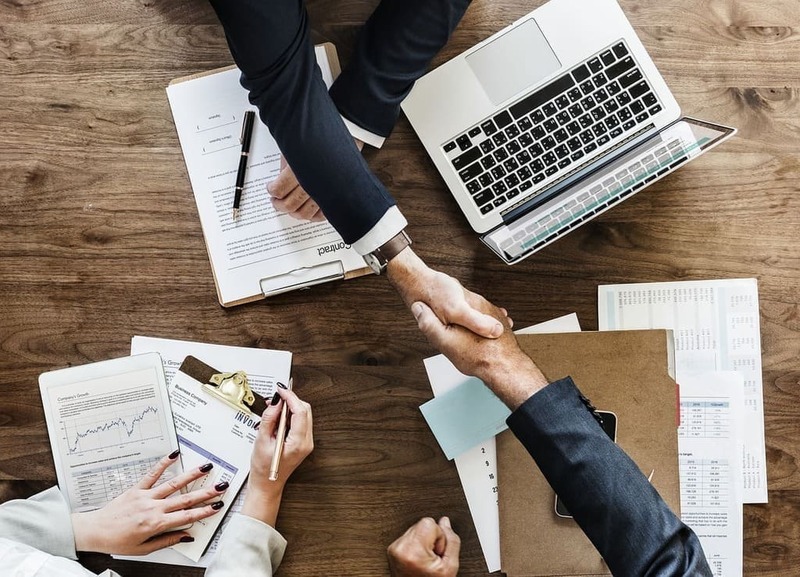 This section includes employment agreements, option and equity agreements, loans (from someone to company or from company to someone), agreements to supply, buy, etc. involving management and/or its affiliates. Compensation of all kinds, inclucing salary and backend.If you do not have crew in place, or have not worked out their deals, then leave them out. How do you plan to sell Units in your film? Will you have a Broker/dealer or will Units be sold by management? If a broker, include all relevant agreements. You must also detail the terms of any agreements regarding commissions, due diligence and finders fees in regard to sale of Units. This section presents the balance sheets for offering entity and Manager of offering entity. This section lists any lawsuits, pending or actual, against the company or its management. What is a Film Investor Agreement? 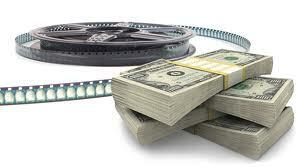 What is an Independent Film Financing Plan?